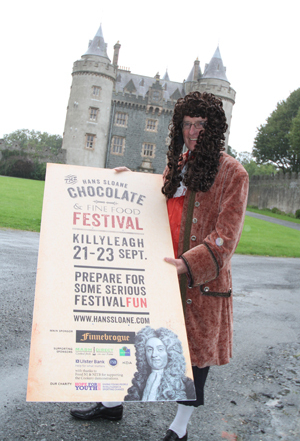 THIS weekend will be another memorable time in Killyleagh as the Hans Sloane Chocolate Festival gets under way. Killyleagh will be buzzing this weekend as the Hans Sloane Chocolate Festival gets under way. Don’t miss the family fun day on Sunday from 12-6pm. On Friday 21 September there will be a magnificent ball held in the bawn of Killyleagh Castle in a grand marquee. This is a ticket event and all of the almost 400 tickets are now sold. 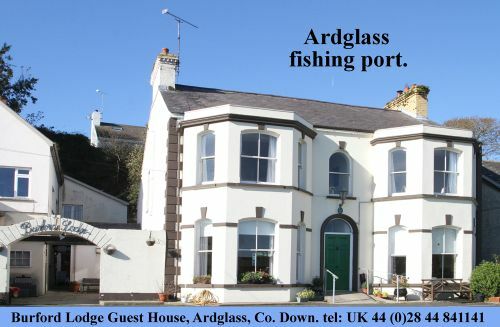 The guests will be dining to the best of County Down fayre and listening to several top groups. It will be a night to remember. Then on Saturday 22 September there will a children’s zumba session stating at 10am in the Castle. This will be followed by an community event. And on Sunday, the crowds will be back to Killyleagh to enjoy the festival atmosphere of the Chocolate Festival from 12-6pm. There will be lots of food and chocolate stalls, Streetwise samba band, an art area, the W5 science stage show, circus skills for kids, choc chip cookie baking competition, a chocolate themed dance station and stilt walkers… and lot’s more.